We continue our look at the major players in Cloud Computing this week with one of its innovators – Amazon Web Services. 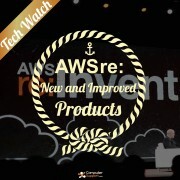 As Amazon.com grew, it built powerful cloud-based hardware solutions to grow with them. Amazon Web Services takes this cloud architecture and offers it to businesses across the world. 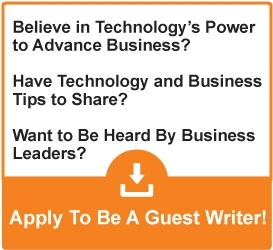 Amazon Web Services encompasses a number of very specific offerings, and while Microsoft’s cloud solutions are aimed at the consumer level, Amazon Web Services is targeted primarily at the IT provider level. Like many other cloud providers, Amazon Web Services prides itself on the unique pricing structure of Cloud Computing – subscribers to their services only pay for the capacity that is actually used. If you’re looking at a solid DIY solution to your Cloud needs, Amazon can be a great provider. However, if you’re looking for a solution that’s ready “out of the box”, you may want to look at a few of our other featured players. 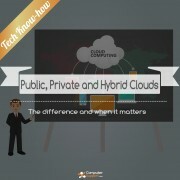 Stay tuned to our blog for more perspectives on other Cloud players like Google and Rackspace.